Great opportunity in this vaulted ceiling 3 bedroom 1.5 bath home. In-Law potential, over size single car garage. 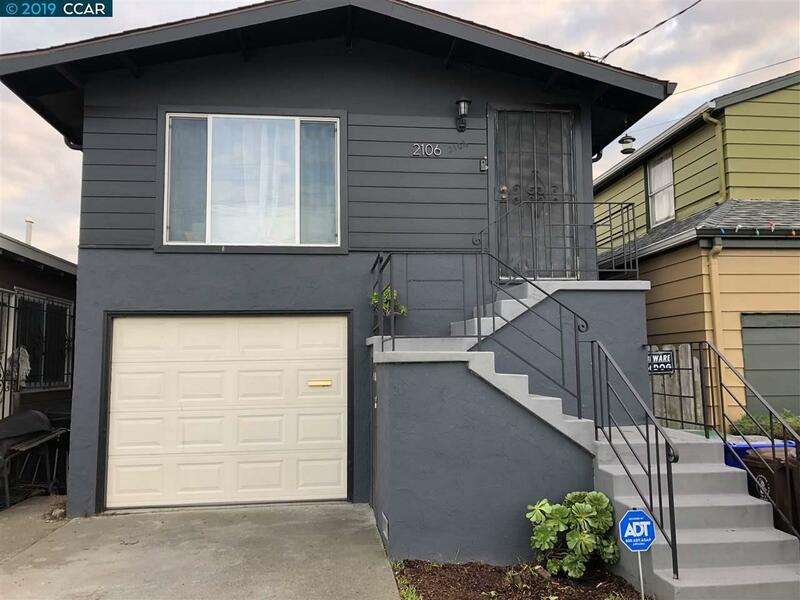 Hardwood floors under carpet, Stainless steel appliance, upgraded windows, close to schools public transportation, easy access to freeway and more.